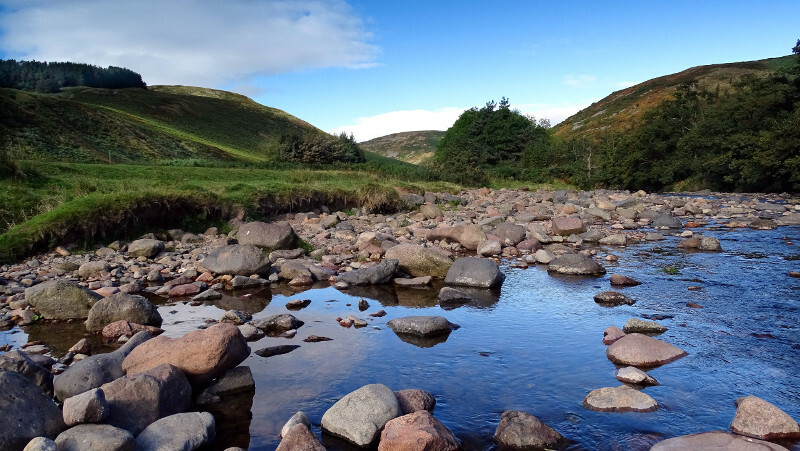 The National Park in Northumberland is one of the least densely populated areas in England, with fewer than 2000 people. It covers 405 sq miles and consists almost entirely of high fell, moorland and rough pasture. 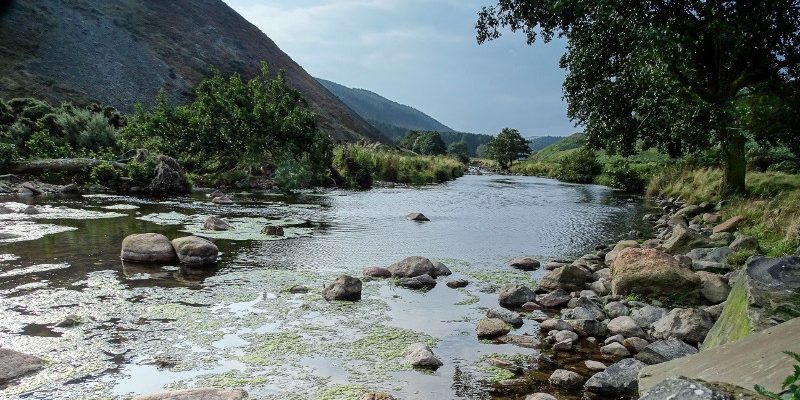 It extends from just south of Hadrian’s Wall in the south to the River Glen valley north-west of Wooler at the Scottish Border in the north: a distance of about 45 miles. 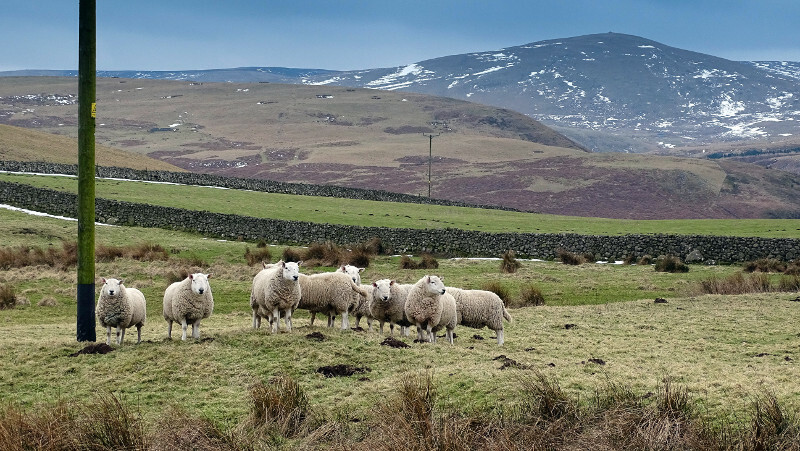 Northumberland National Park has more sheep than people! A space to breathe…let go…and relax! The Park is recognised as England’s most tranquil area. 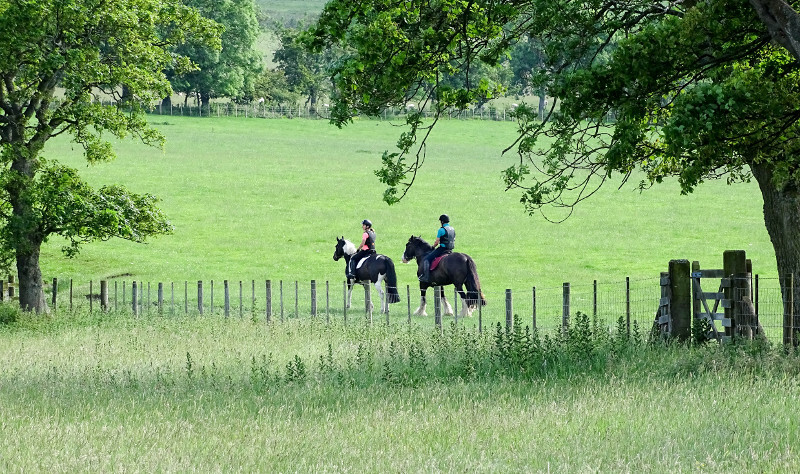 With more than 700 miles of footpaths and rights of way, you can walk, cycle or horse-ride in complete peace. We have very dark skies! Covering 580 square miles of breathtaking scenery, Northumberland National is a designated International Dark Sky Park. We see thousands of stars overhead compared with a handful from towns and cities! 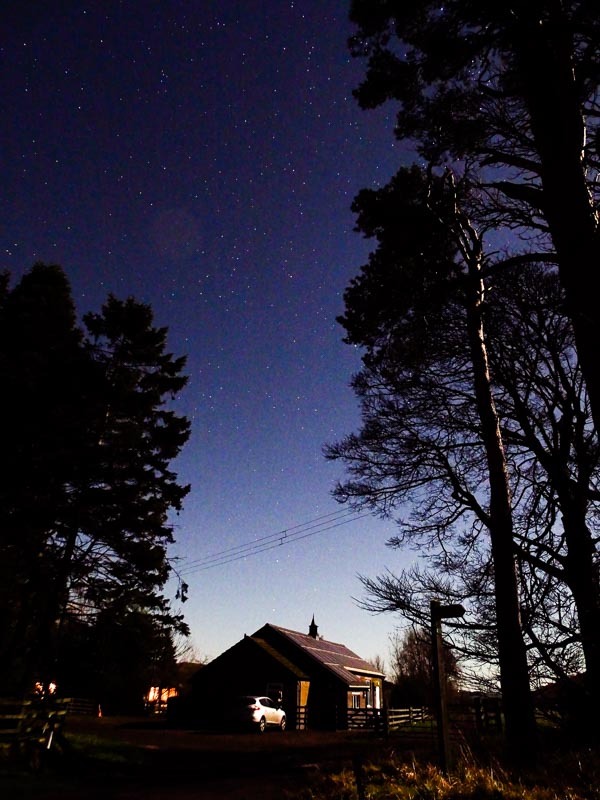 We are gold star quality – the International Dark Sky Association has awarded Northumberland Dark Sky Park the highest possible rating for its starry skies.